It's mid-July and I have been in my kitchen 3 days straight canning up a storm. 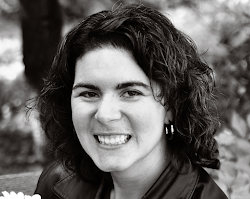 In the back of my mind I keep thinking, "Winter is coming." Granted that's a good 5 months away, but still, I want to be prepared. All kidding aside I have a fabulous jam recipe to share with you as a way to savor those delicious sweet cherries. 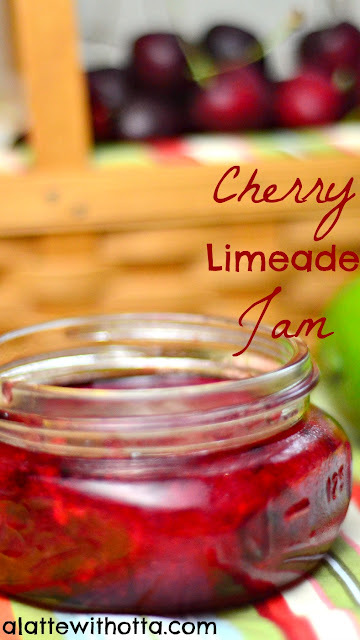 Some day dreary day this January I will open a jar of this Cherry Limeade Jam and remember the hot and steamy days of summer. The citrus notes in this jam are sure to energize you on those dark winter mornings atop your breakfast bagel or toast. 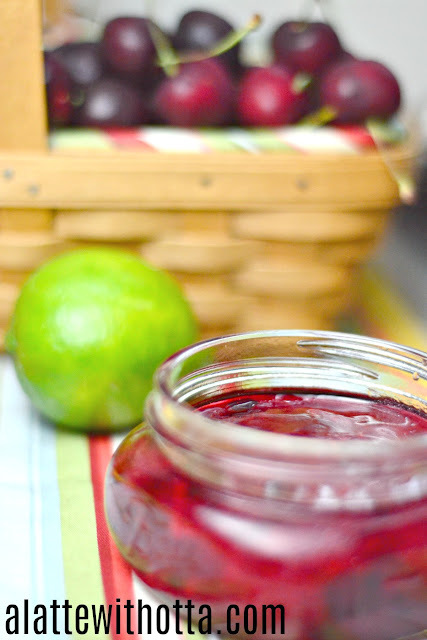 Grab your cherry pitter and get to work on this recipe because the sweet cherries won't last long without some sweet preservations! 1.) Combine cherries, lime zest, lime juice and sugar then set aside. 2.) In a sauce pan over medium heat combine water and pectin. 3.) Stir pectin mixture until just boiling and boil one minute while stirring constantly. 4.) Pour Pectin mixture onto cherries and stir for 3 minutes. 5.) Fill sterilized jars leaving 1/2 inch headspace. 6.) Wipe rims, place on lids and rings and put in a hot water bath for 25 minutes. 7.) Remove jars and allow to cool for 24 hours before storing in your pantry. Yield: 6 half pint jelly jars. Please note I did receive cherries from the Washington Fruit Commission in exchange for this blog post. The photos, recipe and opinions are my own. This sounds yummy -- I may make this next weekend! Where did you pick up your lovely bottles?